Designed with a flattering high rise shape, make these straight-leg jeans your new pair of reach-for denim. Crafted from soft, stretch-cotton, the pair boasts a straight-leg fit and five pocket design. Switch between unrolled to showcase the raw, let-down hem or rolled up for a more polished feel. 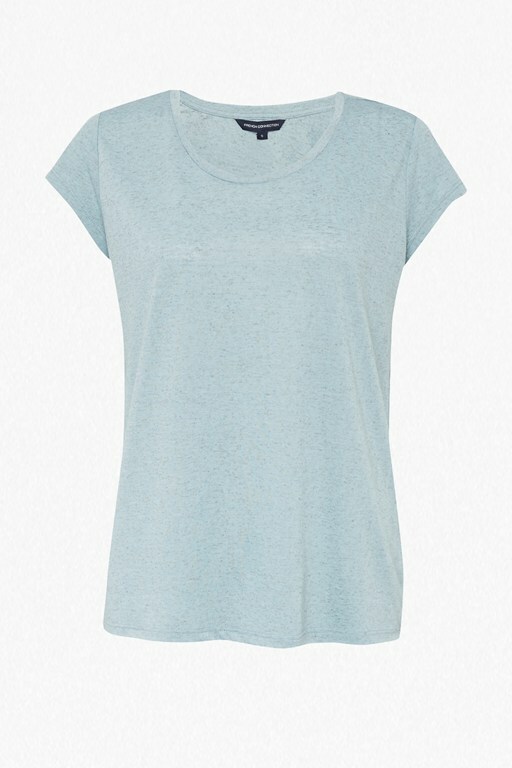 Our lead model is 5ft10" and is wearing a US size 6 in Blue.